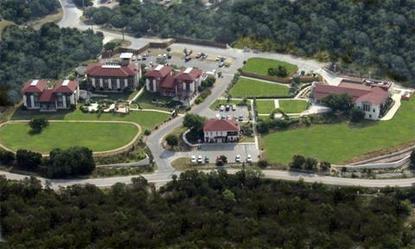 On a Texas Hill Country lane, Vintage Villas Retreat and Conference Center provides a panoramic view of Lake Travis, an area noted for its golf courses, fine dining and water activities. With the quaint ambiance of a bed and breakfast, meetings are relaxed. Vintage Villas offers 40 guest rooms and 3 suites, 6400 square feet of conference space, 2 conference rooms for groups of up to 200, plus 6 rooms for smaller groups from 10 to 32.